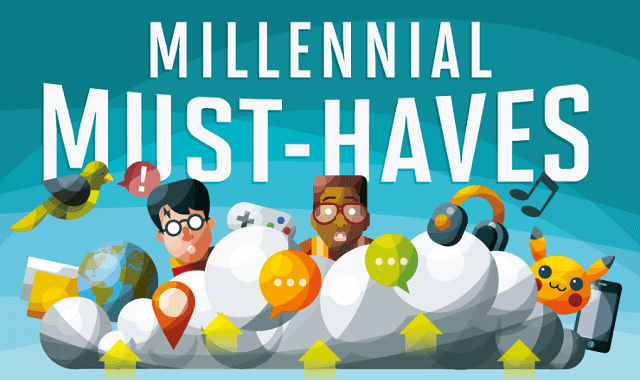 Millennial Storage #Infographic ~ Visualistan '+g+"
Millennials are trend setters in all things, and their storage devices are no exception to this. When Millennials are on the go they rely on a number of different storage devices to keep all their gear close at hand while still completely and thoughtfully organized. No matter where you go, you always need to have your smart phone, keys, and ID handy. Learn more about Millennial storage devices like to Strotter Platforma and the Scott-e-Vest from this infographic!